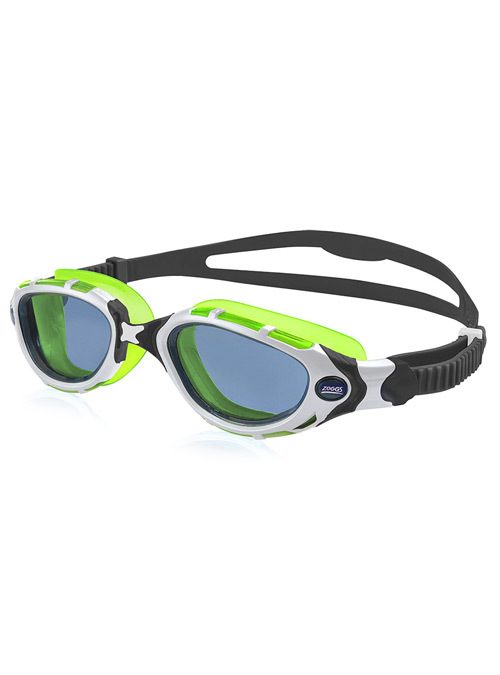 Give your eyes the best protection possible in and out of the water with the Zoggs Predator Flex Reactor Goggle, complete with photo chromatic technology that automatically adjusts to find the perfect shade outdoors. 4 Flexpoint™ technology for superior frame flexibility. 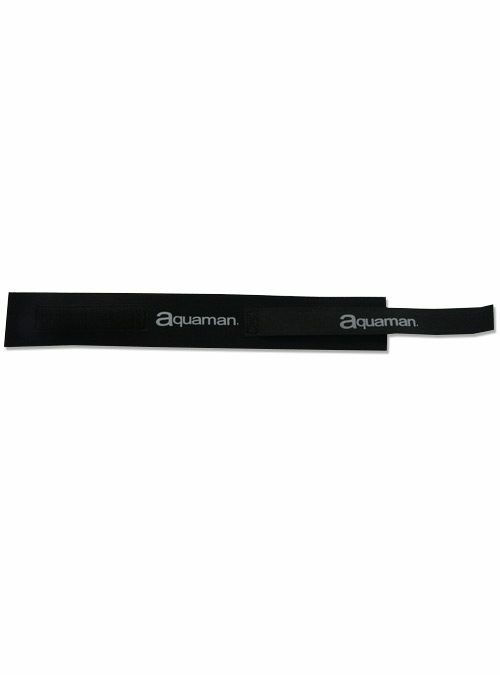 Allows the frame to flex to your face for a secure and comfortable fit. 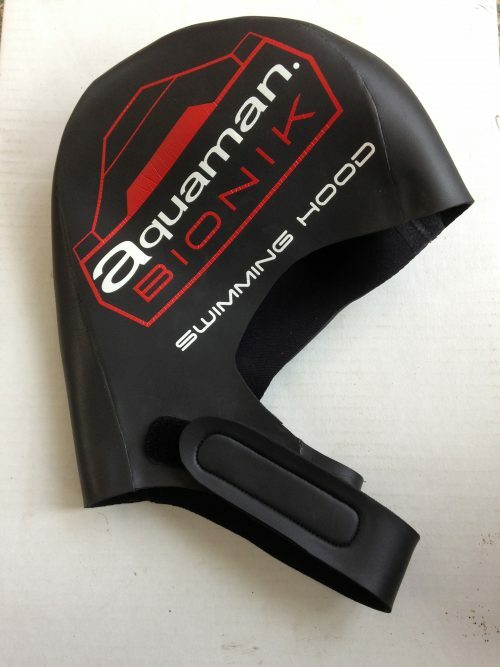 Enables nosebridge to flex around the eye for a secure leak-free seal. Italian lenses and enhanced frame design for the latest in styling. Fogbuster™ embedded anti-fog lenses for the best in fog-free vision. Quick adjust strap mechanism can be adjusted in seconds. Curved Lens Technology allows for zero distortion. 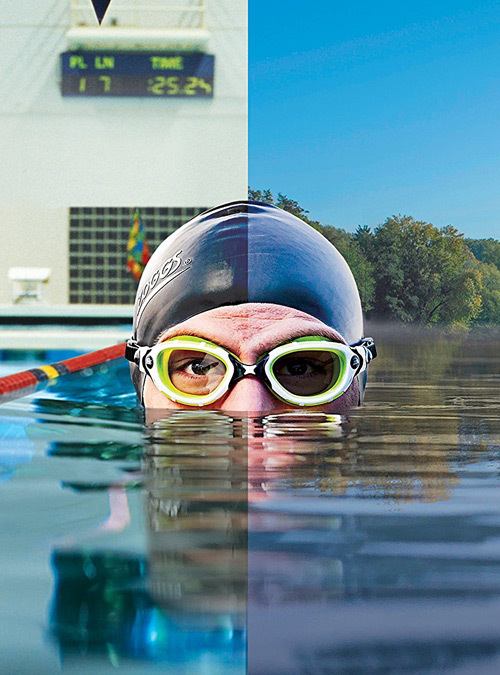 Perfect Tint™ lenses quickly adjust the lens tint, based on current lighting conditions to give you optimum vision. 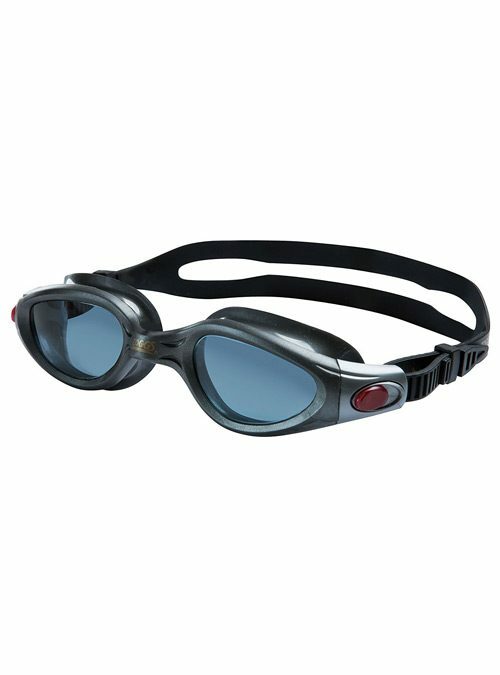 Automatically adjust from light to dark tint and back quickly to protect your eyes from the sun and fatigue. Perfect lens for all lighting conditions. Quick adjust: just pull the two straps to tighten and lift the lever to loosen.